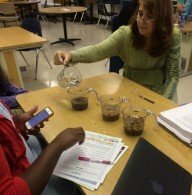 Aquatic Science workshop a success for Dallas-Fort Worth science teachers. Aquatic science was the STEM theme for teachers at Birdville ISD on August 20th. Covering how to use Texas Aquatic Science to meet Texas’ science education standards, former school principal and director of Texas Parks and Wildlife’s aquatic education program, Johnnie Smith led educators through the new curriculum. Teachers were very involved in the hands-on instruction. 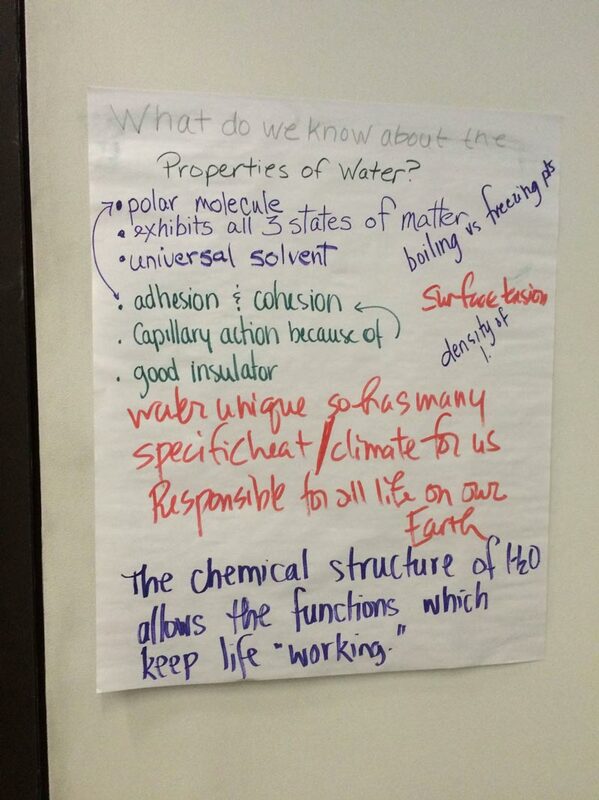 Here one of the teachers taking the workshop leads discussion on the properties of water. Aquatic science workshop at Birdsville ISD, Texas. 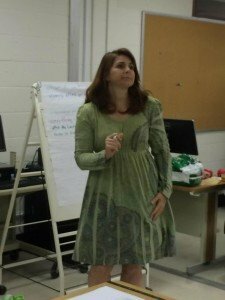 Active involvement by teachers was encouraged. 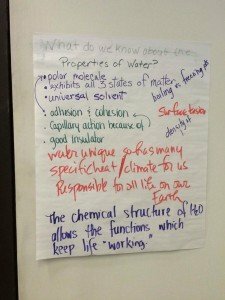 Discussion notes on teaching about the properties of water.